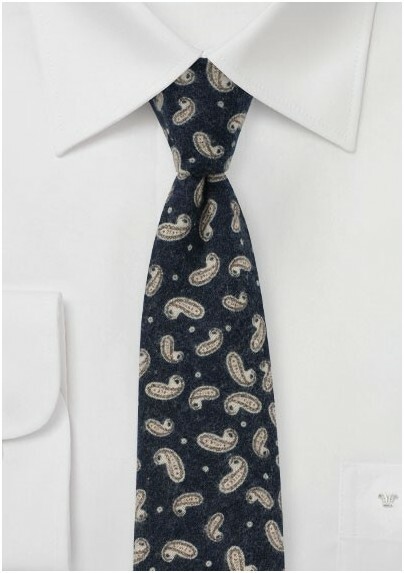 This statement tie stands out thanks to the unusual cotton flannel fabric. The matte finish and soft touch of the fabric looks fantastic in combination with gingham check shirts in blue or casual gray chambray button ups. 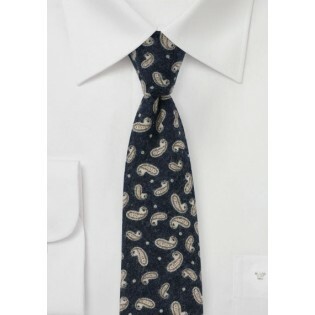 A fantastic tie for late summer and all of Fall. Handmade using digitally printed cotton flannel fabric by neckwear brand BlackBird.